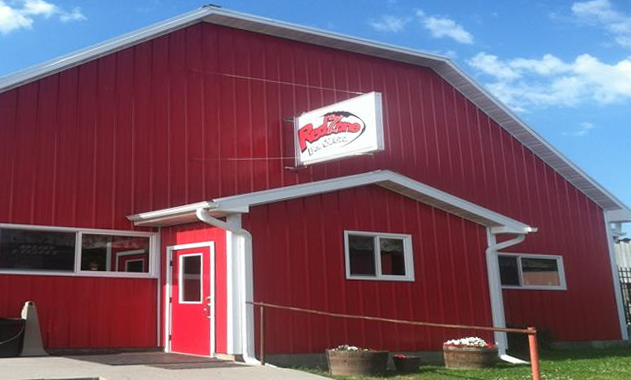 Red Zone Bar & Grill is located in Saunders County Nebraska in the village of Colon. We opened our doors in February of 2013 with the goal of serving good food and cold drinks at resonable price. We welcome people from all over to come enjoy our juicy burgers, Friday night fish fries, and Saturday night prime rib. Our staff is friendly and we are always happy to meet new people.